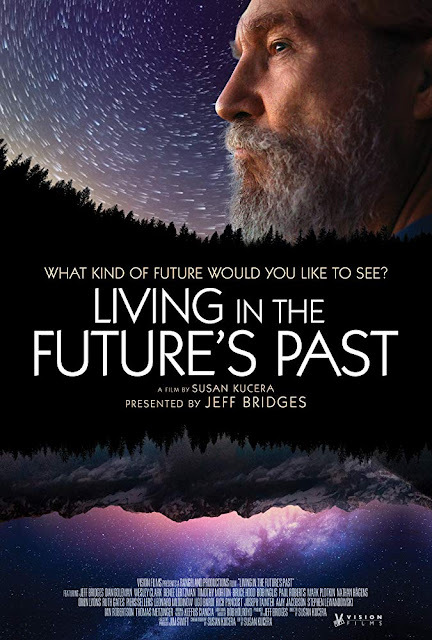 Movie: "Living in the Future's Past"
A documentary that examines the nature of man and the environment as told in terms of energy in its forms. By now, we should all be aware of the environmental issues facing our world today. So why is it that we have such a hard time accepting the facts and looking for solutions? "Living in the Future's Past" tries to break down these complex problems for us. This documentary is directed by Susan Kucera, who has directed other documentaries like "Trading on Thin Air" and "Breath of Life." This film is narrated and partially produced by Jeff Bridges. It is an environmentally-conscious film that hopes to help people understand our surroundings and existence in terms of energy. Every single thing, from life to the economy, even down to our desires, all stems from the production and consumption of energy, whether it be from sunlight or fossil fuels, food or labor. Despite our belief that we are many individuals, this movie tries to teach us how mankind as a whole is actually part of one super-organism that lives in a symbiotic relationship with each other. Kucera conducts interviews with countless experts on philosophy, science, psychology, and sociology to discuss how our actions affect the future and why mankind has such a hard time changing its ways. Susan Kucera has created a fascinating documentary that really breaks down the intricacies of the environmental problems that face our world. Many other nature documentaries take a more emotional approach to the subject. Much like "The Inside Job" did for the world of finance, "Living in the Future's Past" takes a more intellectual path to address this subject. The goal of this film is to help its audience truly understand the core issues we face as an interconnected world on the brink of something massively devastating. At the most basic level, that core issue is the consumption of energy. Humans need energy to live. Their fuel is food, and it takes energy to grow food, whether it be from more food to feed the animals we eat, fossil fuels to run the tractors and other machinery needed to grow plants, or the very manpower and calorie expenditure it takes for a laborer to produce goods. Everything is energy. Our economy, our currency, microwaves, and penguins, everything can be broken down to surplusses and deficits of energy. 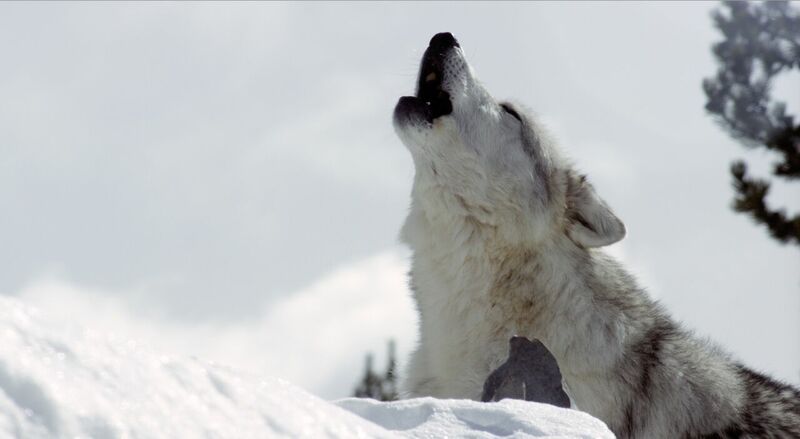 This movie also delves into our basic instincts as animals, including the way we think, and why those processes contribute to the ongoing crisis related to climate change. It also investigates how we have a psychological tendency towards tribalism, and how we look for ways to place blame on others to alleviate our own guilt about these issues. It looks at how we have a tendency to search for information that confirms our personal preexisting biases and how we often ignore any alternate ways of thinking that challenge those inclinations. "Living in the Future's Past" is a lot to take in. It is a very dense subject matter presented in a very intellectual way. Watching this movie was almost like attending a stimulating lecture at a university from a professor who knows how to engage the audience and create a desire to want to learn more about the subject. It's not trying to scare the viewers. It isn't relying on our empathy. It is all about scientific data and what that data points to, which is, unfortunately, an end to the way of life as we know it today and a future with increasingly more scarce energy supplies. 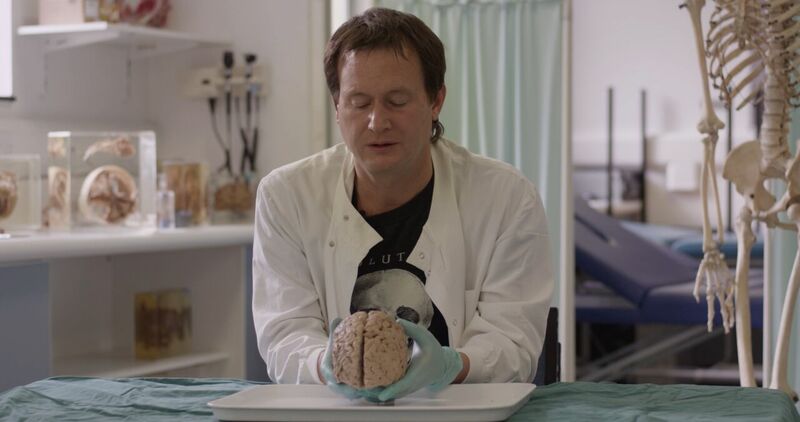 It presents the facts in a way we haven't seen before and made us think critically about the interconnected nature of all things. 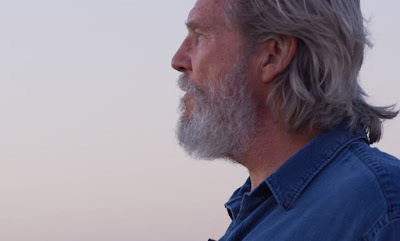 We enjoyed watching this documentary and think Jeff Bridges does a spectacular job narrating it.